Cute place by the ocean. Easy access to the beach. The pool was a plus with our kids. Unit location very close to staircase was not optimal... Overall, we were happy with the place. Good value for the price. Perfect for a quick getaway. Very Clean and easy trip to dmd from beach. Thank you for your feedback! We leave the Wi-Fi option open to our owners, I will pass that along to them and maybe they will add that feature! We look forward to seeing you again soon! This was a great accommodation for a weekend getaway. 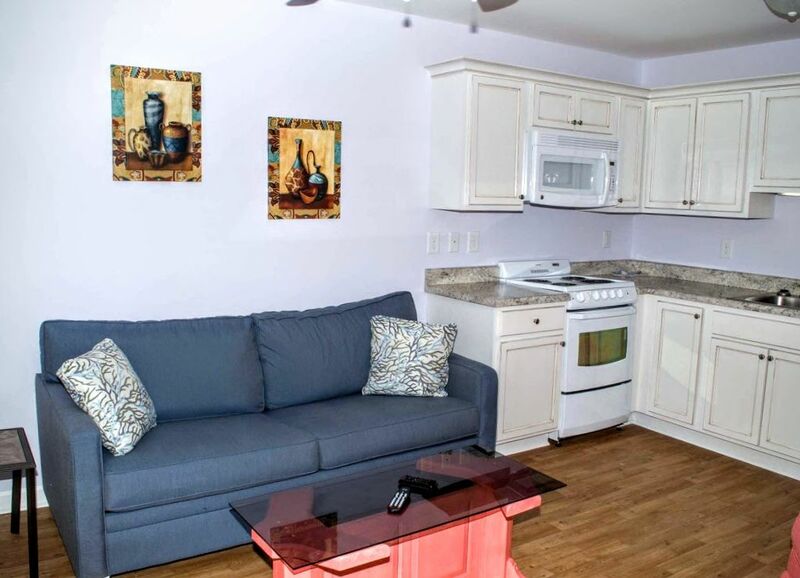 It is conveniently located close to many amenities. Thank you for your feedback! We look forward to seeing you again in the future!